- The Middle (6x12/s06e12) [+] [+] [+] [+] [+] [ABC]. - Modern Family (6x13/s06e13) [+] [+] [+] [+] [ABC]. 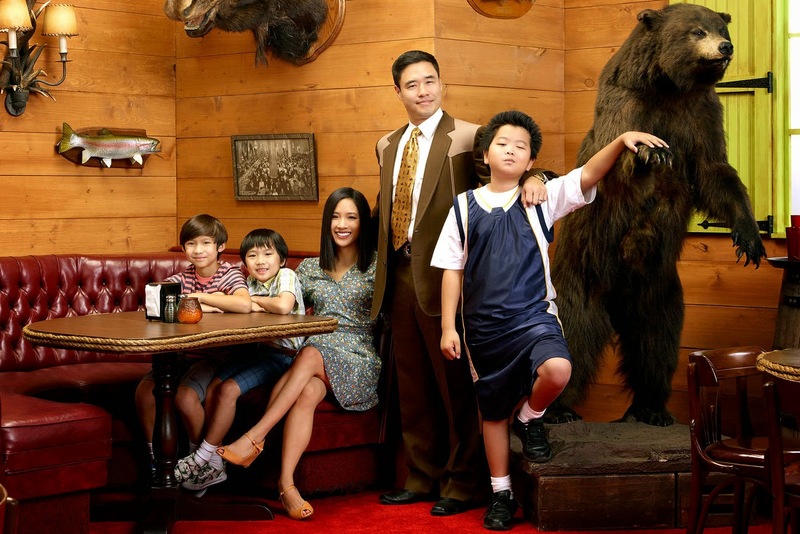 - Fresh Off the Boat (1x01/s01e01 y 1x02/s01e02) [+] [+] [+] [+] [+] [ABC]. - Nashville  (3x11/s03e11) [+] [+] [ABC]. - The Mentalist (7x10/s07e10) [+] [+] [+] [CBS]. - Stalker (1x14/s01e14) [+] [+] [CBS]. - Criminal Minds (10x14/s10e14) [+] [+] [CBS]. - Chicago PD (2x13/s02e13) [+] [+] [+] [+] [NBC]. - Law and Order: Special Victims Unit (16x13/s16e13) [+] [+] [+] [+] [NBC]. - The Mysteries Of Laura (1x13/s01e13) [+] [+] [NBC]. - Empire  (1x05/s01e05) [+] [+] [+] [+] [FOX]. - American Idol (14x09/s14e09) [+] [FOX]. - Arrow (3x12/s03e12) [+] [+] [The CW]. - The 100 (2x11/s02e11) [+] [+] [The CW]. - The Americans  (3x02/s03e02) [+] [+] [+] [+] [+] [+] [FX]. - It's Always Sunny in Philadelphia (10x04/s10e04), Charlie Work [+] [+] [+] [+] [+] [FXX]. - Man Seeking Woman (1x04/s01e04) [+] [+] [+] [+] [FXX]. - Suits (4x12/s04e12) [+] [+] [+] [USA Network]. - Broad City (2x04/s02e04) [+] [+] [+] [+] [+] [Comedy Central]. - Workaholics (5x04/s05e04) [+] [+] [+] [+] [+] [Comedy Central]. - Top Chef (12x14/s12e14), Holy Escamoly! [+] [Bravo]. - Melissa and Joey (4x06/s04e06) [+] [+] [+] [+] [ABC Family]. 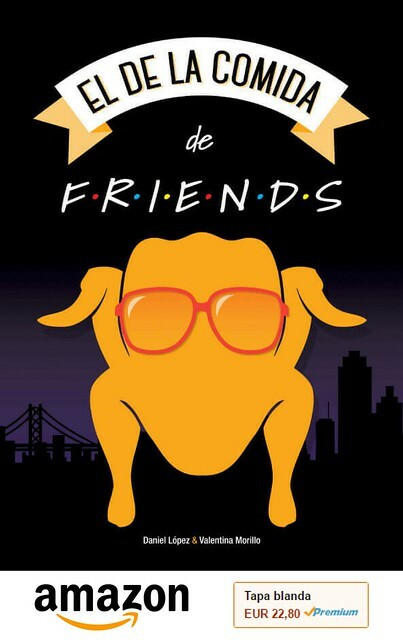 - Baby Daddy (4x06/s04e06) [+] [+] [+] [+] [ABC Family]. - Hindsight  (1x05/s01e05) [+] [+] [+] [+] [VH1]. - Hot In Cleveland (6x12/s06e12) [+] [+] [+] [TVLand]. - The Exes (4x12/s04e12) [+] [+] [+] [TVLand]. - The Game (8x04/s08e04) [+] [+] [+] [BET]. - Street Art Throwdown (1x01/s01e01) [+] [+] [oxygen]. - Pets - Wild at Heart (1x03/s01e03) [BBC One]. - Up The Women (2x03/s02e03) [+] [+] [BBC Four]. - Midsomer Murders (17x02/s17e02) [+] [+] [+] [itv]. - Exposure [UK] (5x03/s05e03) [+] [itv]. - Saving Hope (3x16/s03e16) [+] [+] [+] [+] [CTV]. - Winter  (1x01/s01e01) [+] [+] [+] [Seven]. - Wonderland [AU] (3x01/s03e01) [+] [+] [ten].